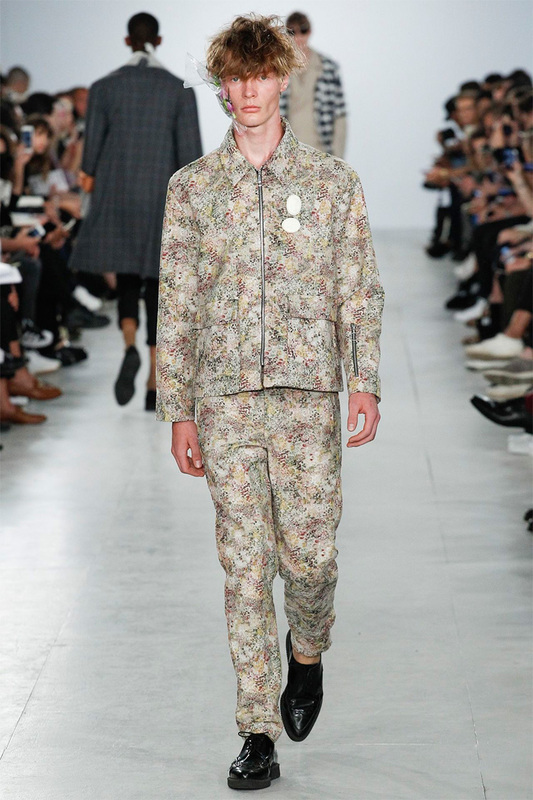 Desde las presentaciones innovadoras de London Collections, hasta la locura exquisita de la Semana De la Moda Masculina de París, le damos un beso de despedida a lo ultimo en tendencias en la moda europea. 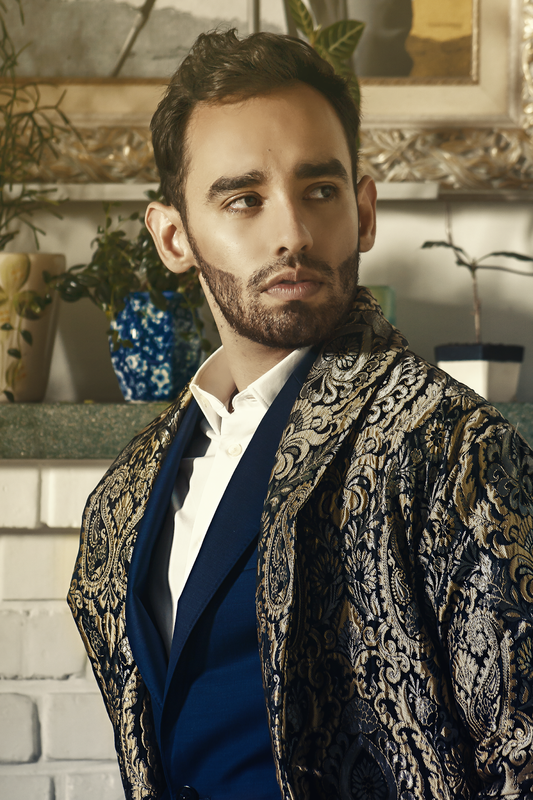 Las líneas masculinas de las mas reconocidas casas de diseño se llevaron toda la atención del mundo de la moda. Y como sabemos que los gustos varían con los estilos específicos que cada capital de la moda ofrece, aquí les tenemos lo mejor de cada semana de la moda. 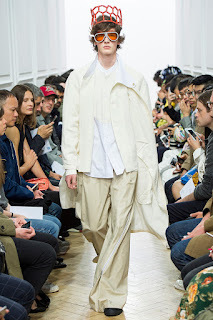 From the innovative runway scenes in London Collections Men, to the exquisite craze of Paris Fashion Week Hommes, we kiss Europe’s menswear weeks adieu. The masculine lines of the most recognised brands in the world took the cake this past month in the fashion world, And the cakes where served distinguishably different from each other. 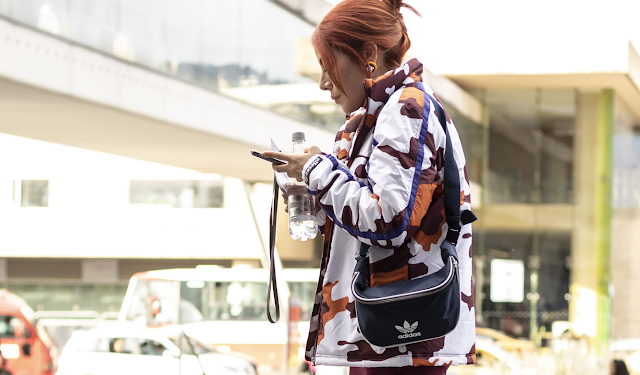 Everyone identifies with a style a specific fashion capital has to offer, and rather than just serving our preference in icing, we’ll let each have their own by picking THE best of each fashion week. Aunque la línea entre masculino y femenino se ha borrado, resultando ser un tema de controversia, nada se puede comparar con el trabajo de Alessandro Michelle en Gucci. Creando piezas que evocan un deseo por ambos sexos sin perder las líneas características de lo que se considera masculino. Por otro lado, la protesta de Fendi tomo un giro distinto. Inspirándose en la cultura afro de los noventa, Silvia Venturini haría a MC Hammer muy orgulloso y un ejemplo inspirador de la casa matriz. 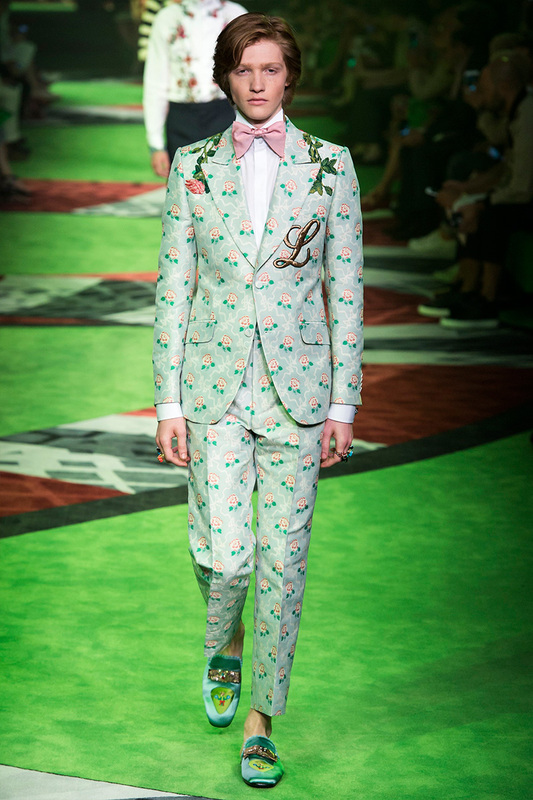 Though the -now blurred- line of which is for girls and which is for boys is an innovative topic itself, nothing speaks out more than Alessandro Michelle’s work at Gucci. Making every piece of his collections desirable without losing the lines that define menswear, yet evoking desire for the clothes in both sexes. While Fendi took a different approach, with a “retro-garde” looks inspired mostly in the afroamerican culture back in the 90’s, Silvia Venturini is certainly doing MC Hammer proud. 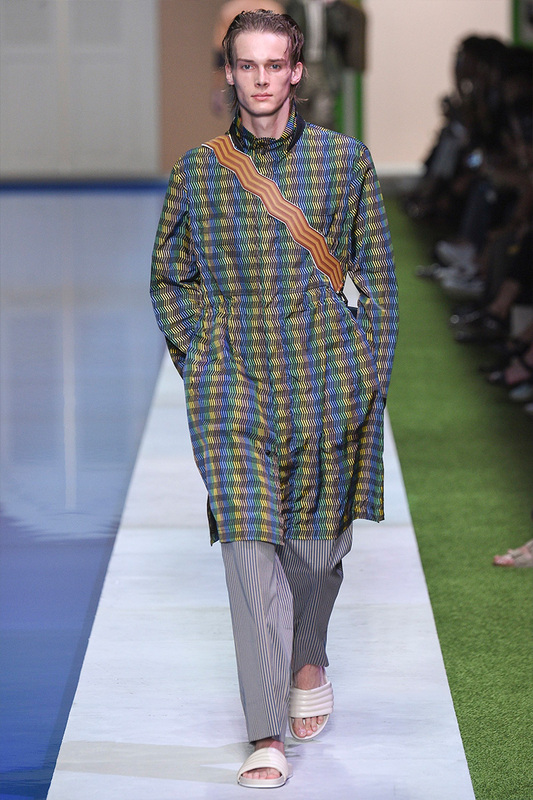 There is never a dull second when you watch the creations of J.W Anderson. Skipping color palettes and ditching the sartorial qualities of Saville Row makes awful sense when Anderson steps to the plate. Seemingly taking inspiration in the early stages of Yohji Yamamotos work in the 90’s. Age & Sam, in the other hand, showed refined lines and proportions. Loosening the fits of pants, introducing summer layers, and playing with a very amp color palette, the line of this fashion duo is certainly out there for those guys who want to take the risk. La semana de la moda de Paris tomo un giro inesperado. 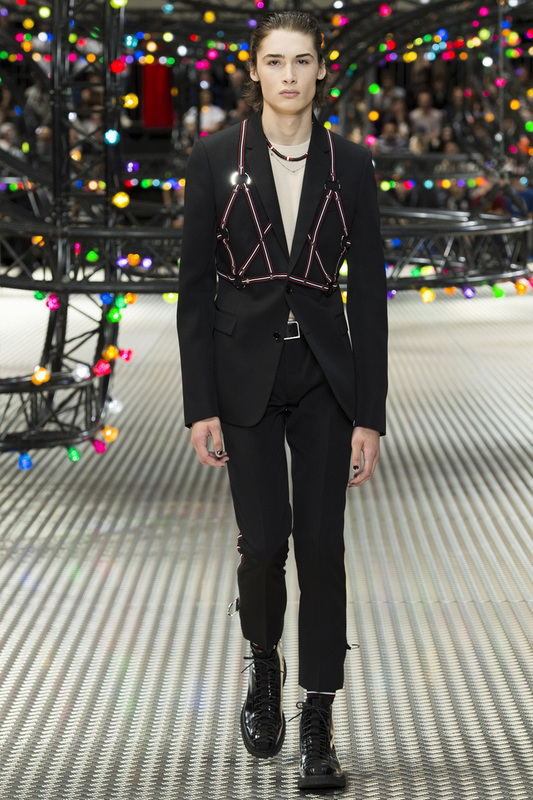 Por la excepción de LouisVuitton, varias casas de moda optaron por el look del Punk de los setenta. Por ejemplo, Dior acogió esta temática de forma mas litera agregándole arneses de cuero a sus blazers, y dejando hilos sueltos haciendo alusión a las nodrizas utilizadas en Inglaterra en aquel entonces. 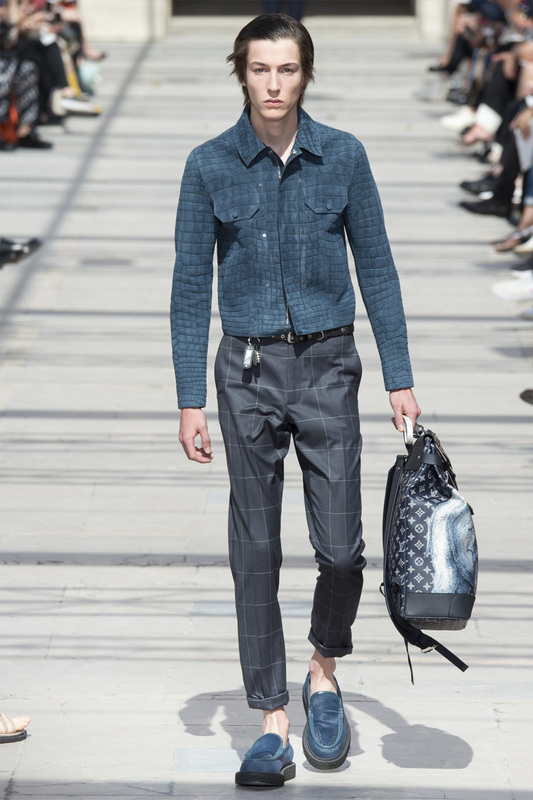 Louis Vuitton, bajo Kim Jones como director creativo del área masculina, siguió la tendencia de la maximización con genialidad y sin esfuerzo alguno. Agregándole texturas de pitón con pantalones de cuadros, la combinación de tonos tierra causó un gran impacto a pesar de la limitada gama de colores que Jones ofrecía. Sin mencionar la gabardina transparente con el monograma “LV”, convirtiéndose fácilmente en la prenda de deseo para el próximo verano. Pairs, in the other hand, had other plans by showing their spunkier side. For the exception of Louis Vuitton, quite a few brands opted for these 70’s British punk looks. 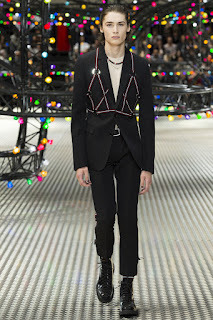 Dior, for example, embraced the topic quite more literally by adding leather harnesses and loose threads dubbing as safety-pins on their sartorial looks. Kim Jones’ Louis Vuitton menswear flowed with the maximisation trend seamlessly. Adding python textures with plaided pants, the earthy mix and match nature of the collection was quite a thrill. Not to mention the LV monogram transparent trench #musthave.